Annual Bayhill tournament kicks off in the Mother City - SABC News - Breaking news, special reports, world, business, sport coverage of all South African current events. Africa's news leader. 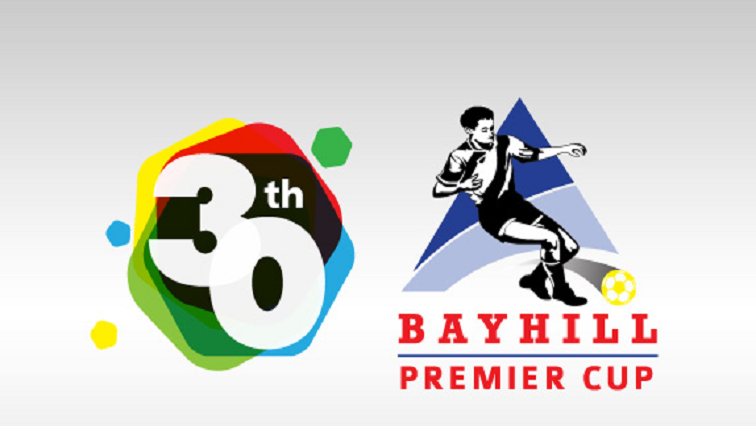 The Bayhill Premier Cup is a highlight on the football calendar for many in the South African football fraternity. The 30th version of the Under-19 Bayhill Premier Cup kicks off on Wednesday at Erica Park in Cape Town and some of the country’s best young talent will be on display for the next week. The annual Easter Weekend tournament is a highlight on the football calendar for many in the South African football fraternity and former Bafana Bafana midfielder Lance Davids fondly remembers playing for Hellenic in it. Speaking in London before heading to South Africa, the Belgian-based Davids says that every young player in the Cape looks forward to playing at the Bayhill. Davids says players should use this opportunity. He cited the example of Kamohelo Mahlatsi, who was the player of the tournament in 2017 and two years later is a part of the SuperSport United first team set-up, and also a national Under-23 player. However, Davids, who left for 1860 Munchen in Germany as a teenager, says players must not just rely on talent and says it is hard work that will make the difference in the end. Davids will return to Bayhill this week, but this time as a player manager and advisor. He says he is looking forward to see the talent on display. This entry was posted on 17 Apr 2019,06:02PM at 6:02 PM and is filed under Sport, Homepage Latest Stories Slider. You can follow any responses to this entry through the RSS 2.0 feed. Both comments and pings are currently closed.